There’s a certain romance associated with islands. They embody true escapism and detachment from the wider world and have provided the setting for countless novels, such as the classic Robinson Crusoe, which celebrates it’s 300th anniversary next year. Our obsession with these castaway land masses has also translated into the digital age, with more than 21 million images on Instagram tagged with #island. This optical illusion is actually a geological phenomenon. 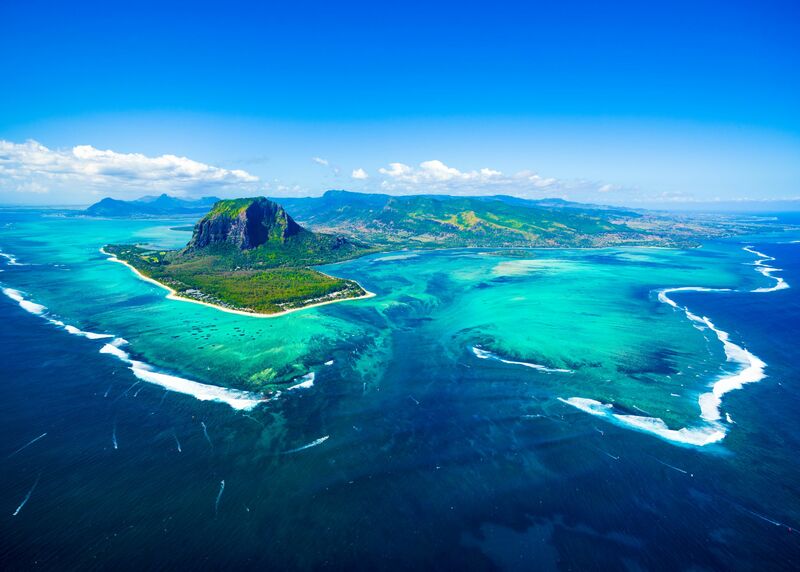 Mauritius sits above a submarine plateau, or ocean shelf, just 150-metres below sea level. The ‘drop-off’ of the shelf is what forms the appearance of a waterfall, with a sudden plunge of 4000-metres contrasting with the relatively shallow shelf. It’s not actually water that is falling into the abyss; it’s sand from the island’s beaches being moved by the ocean’s currents. For the best views, take a seaplane tour; highlights also include the coral reef and Le Morne Mountain. This outcrop has been shaped by ocean tides over the centuries and is home to Hindu pilgrimage temple Pura Tanah Lot, one of seven sea temples found along Bali’s coast. “The temple sits on a rock about 100 metres out to sea and is incredible to watch at sunset,” says Mary Janiec, a Bali expert at Kuoni. 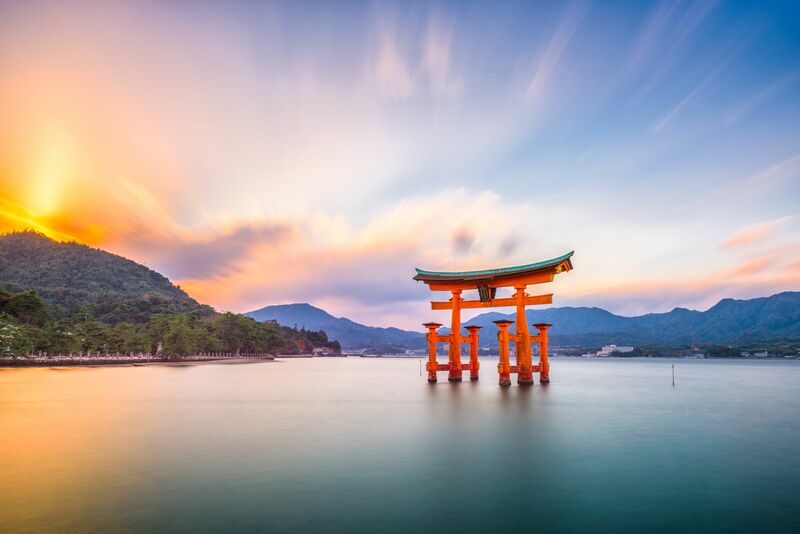 “At low tide, you can walk out to the island, and at high tide it’s a dramatic scene, with waves crashing against the rocks.” Legend says the temple is guarded by sea snakes, who protect the area from evil spirits. 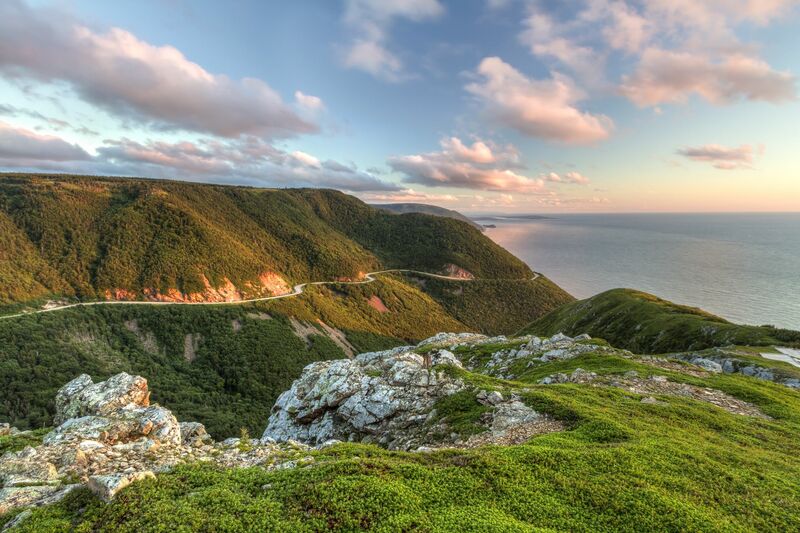 Completed in the 1930s, this scenic highway in the east of Canada forms a loop of the northern tip of Cape Breton Island. It hugs the craggy coastline along the western and eastern sections, whilst also passing through Cape Breton Highlands National Park, the Margaree River Valley and along Bras d’Or Lake. There’s a choice of ways to explore the area: Try a coastal kayak, a whale watching expedition, or a potter around the fishing villages visiting craft studios. Untouched white sand dunes stretch for miles around Sailfish Bay, and are ideal for a number of beach activities. 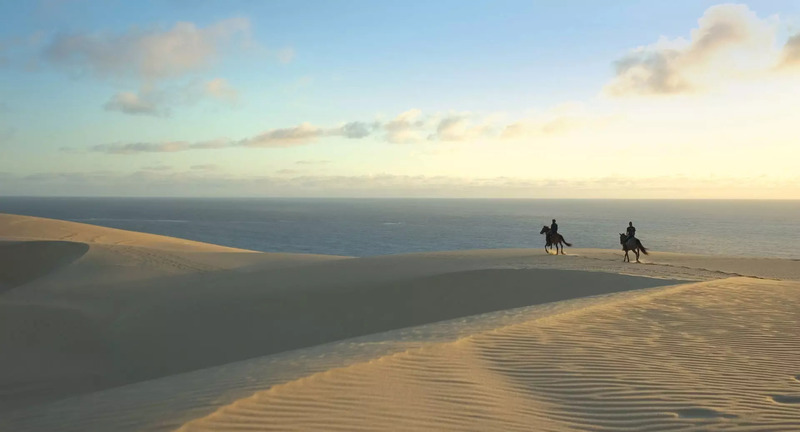 Simply soak up the setting with a cocktail in hand, or explore the area with more adrenaline-filled activities, such as high-speed dune boarding traversing the height of the dunes, or a horseback ride. Helicopter transfers to the dunes are available through the lodges and hotels on the island, with travellers best avoiding the rainy season between November and March.